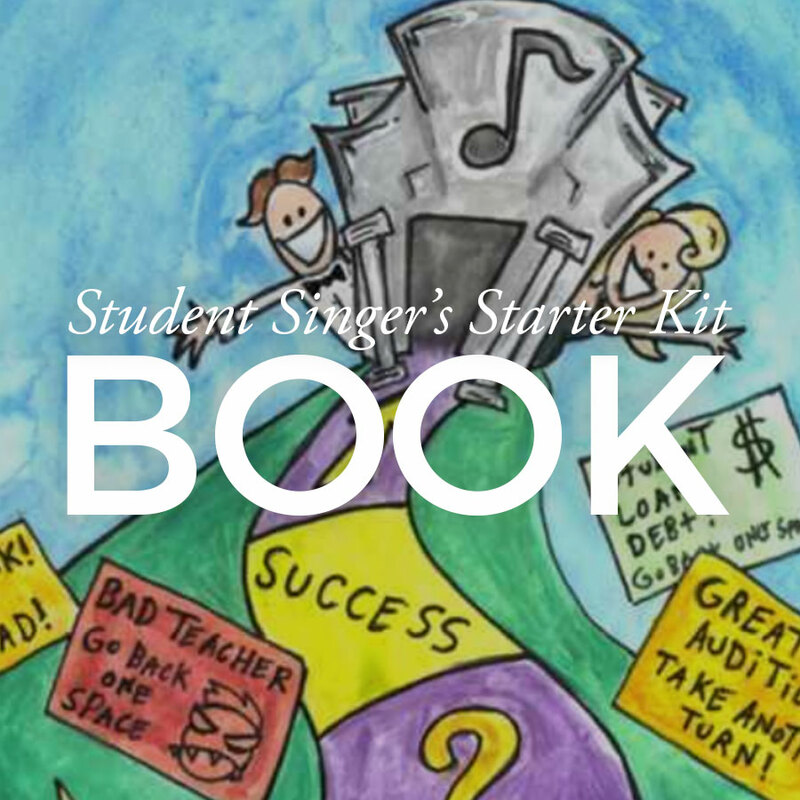 "Cindy's Business of Singing classes are one of the most useful things a singer could experience while trying to make their way in the professional singing world at any capacity. 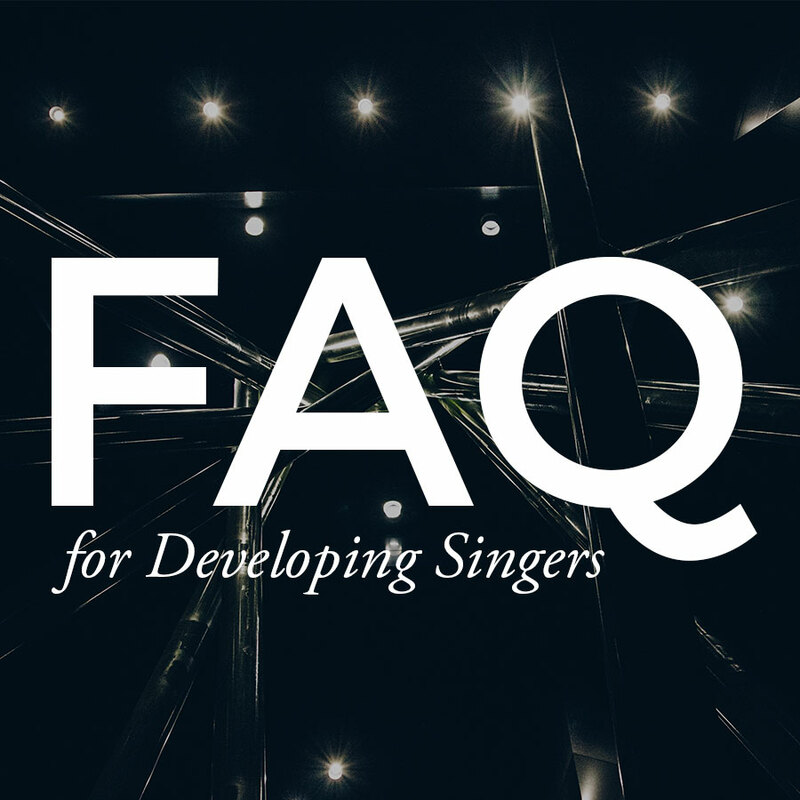 Not only is there an amazing focus on how to specifically market yourself to the best of your abilities in every possible situation, it also includes invaluable knowledge about the business side of singing that is often only gained through actual experience as a working singer. So often a program or a music degree won't include anything about actually working as a singer beyond technique, stage experience, and acting, but Cindy's classes teach you how to effectively present those skills and how to monitor and run your experiences as a business. Cindy's experience in the business and her collaboration with other successful artists create an astoundingly in-depth series of courses that teach you everything you need as a working singer from taxes and management to social media platforms and audition materials. They are an essential supplement to anyone wishing to perform professionally as a singer!" "I found myself as an artist. I have a better sense of who I am and I'm bringing that out here while I audition." "Helped prepare me for grad school..."
"It helped prepare me for grad school and made me realize I was serious about opera... It provided a safe environment for me to grow as a performer and to get used to being on stage." 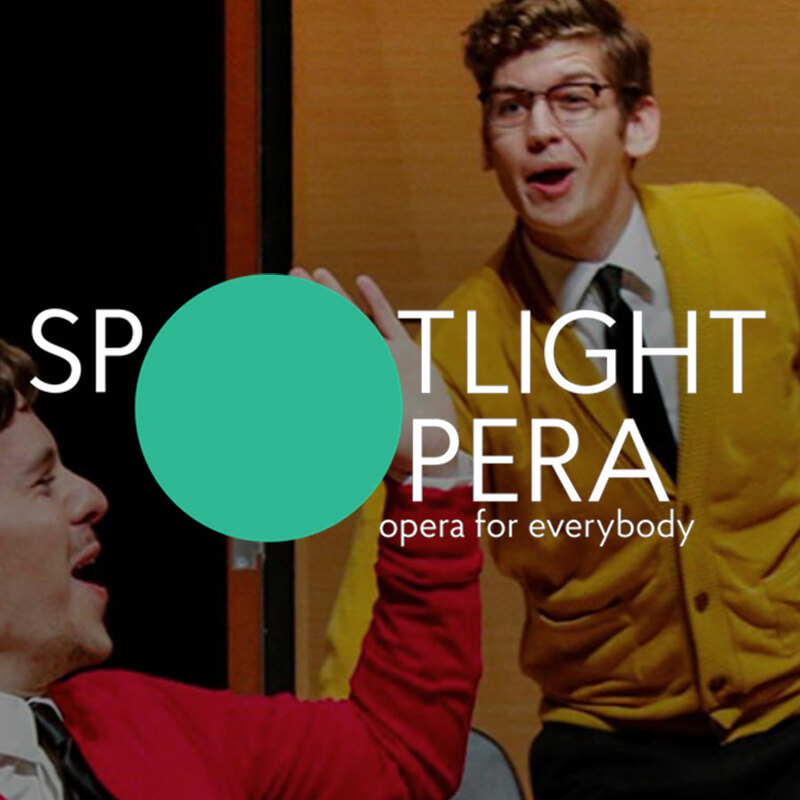 "An amazing program... worth it"
"...it's an amazing program ... you get master classes, lessons, coachings, you get to do four opera, concerts, business of singing classes ... you get to work with so many professionals. It's a very good price point. The Business of Singing classes made the program worth it for me even without any of the performing." "Insight on the business... amazing"
"Her insight on the business, how to prepare and be prepared for every situation is amazing." "Found myself as an artist... better sense of who I am"